A shoe horn is an essential that is often overlooked but very necessary. It helps protect the shoe from unnecessary damage while you put your shoes on with ease. 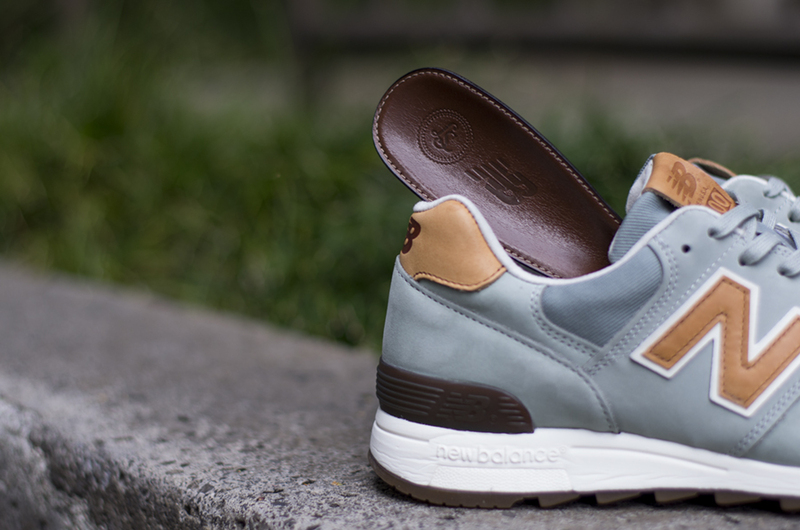 The LS and NB shoe horn is complimentary with a New Balance purchase of $250 or more. Proudly Made in USA, limited quantities, and not for sale.